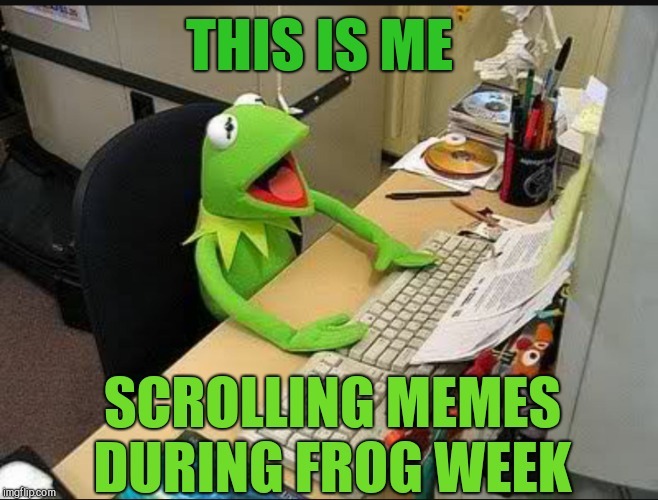 It's Frog Week! 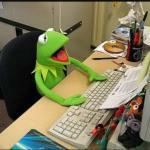 Be sure to tag your submissions "frog week" so we can Upvote them! June 4-10, a JBmemegeek & giveuahint event! I at least tried ... not a fan of the frogs but I wanted to give it a try. 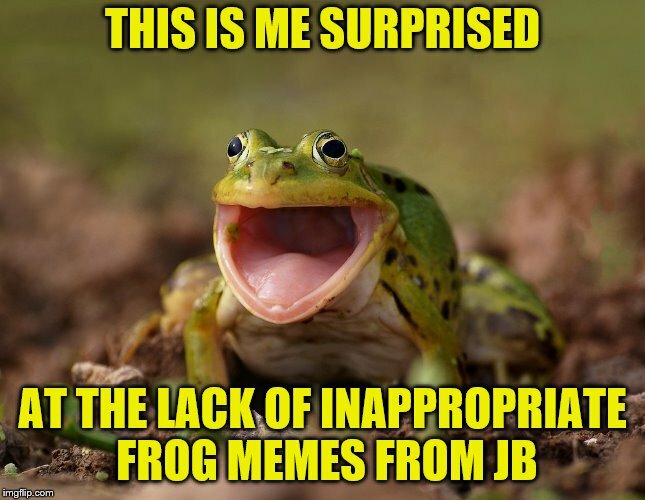 i.imgflip.com/2bprju.jpg (click to show) This picture was disturbing to me and because I was looking for a frog, you should see it too.